Only 80 meters from the beach and world renowned Bodrum nightlife. 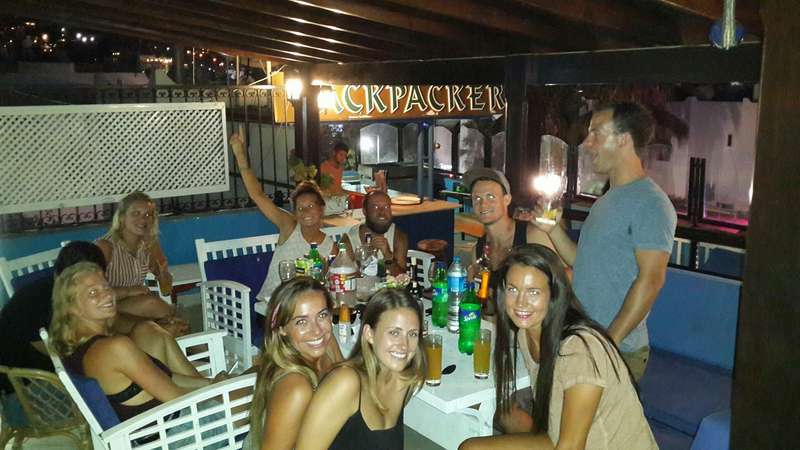 Bodrum Backpackers is the place for people who want to get the most out of their Bodrum experience. This year we are proud to offer our own tailor made mountain bike tour, that will not only take you through the beautiful pine covered mountains with breath taking views of Bodrum Peninsular but you will also visit 4 of Bodrum's historic sites dating back around 3000 years. Please contact us in advance to make a booking so as to avoid disappointment. A full house - Party zone! We're fully booked everyday**, and often have more guests than beds. Parties are common as guests from around the world mix. If you're looking for a quiet night, perhaps you should look for it elsewhere. A mix of guests, all with different plans. If there's loud music or noise, it'll generally stop at around 11pm when we take all of the guests to bar street. We have more ability to move you into quiet dorms where you won't be woken up by people coming home early in the morning. As the rain begins to fall, Bodrum sleeps. 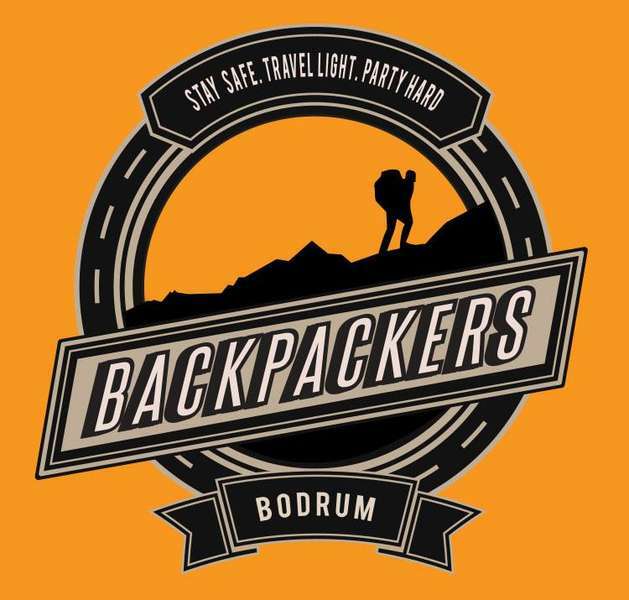 Only 100 meters from the beach and world renowned Bodrum nightlife, Bodrum Backpackers is the place for people who want to get the most out of their Bodrum experience. Check-in: 12 noon to midnight. Check-out: 10am. We do not open 24 hours - we're open from 8am until midnight. Earlier/later check-in/out can be organized with prior notice. We have a 48hr cancellation policy. Payment is due upon arrival by credit card. Photo ID is required upon check-in, in the form of a valid passport.